Super blooming plants are great in pots and baskets. 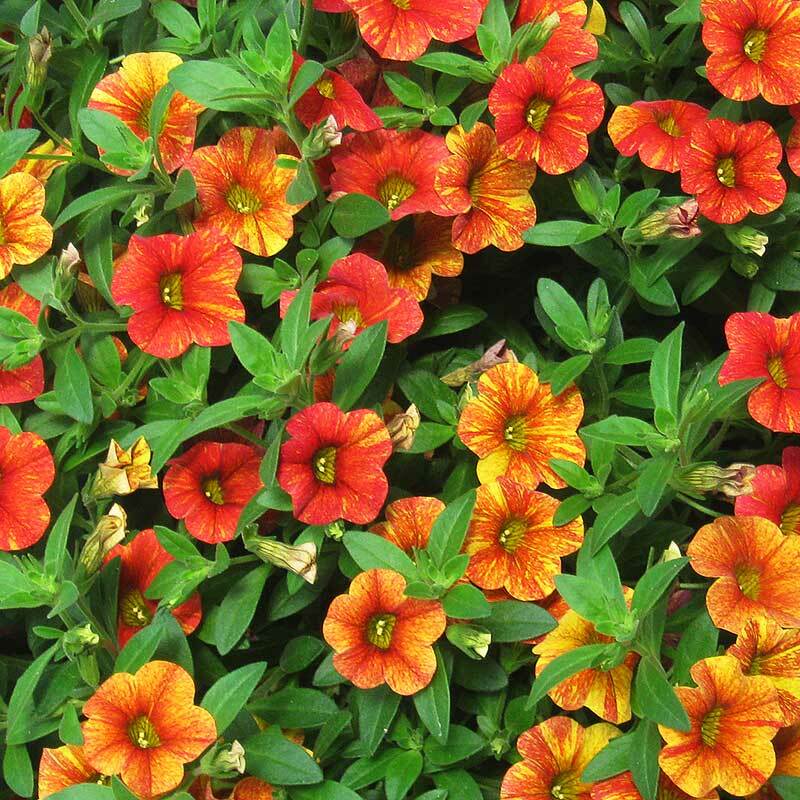 One of our biggest selling annuals Calibrachoa comes in a multitude of colors. They last all season in all conditions and the plants are covered in small blooms. Some are mounding and some trail. You can't beat this plant to fill out containers and hanging baskets. Great border plant. Profusion of petunia-like blooms flowering all season long. Colors: Rose, Star Pink, Light Blue. Pink Bumble Bee, Pink Flamingo. Coral Kiss, Pink Kiss, Rose Kiss, Sun Kiss, Yellow. Neo Apricot, Double Pinkstick, Neo Royal Blue, Double White. Colors: Dark blue, Purple, Dark Red, Safran, and White. Full double blossoms. Colors: Dark Amethyst, Apricot, Blue, Lemon, Dark Yellow, Magenta, Neon Pink. Profuse blooms. Stunning colors: Double pink, Neon orange-red, Neon white with yellow eye. Great for hanging baskets trailing 6"-10"
Heat tolerant, disease resistance in large blooms. Great in baskets, containers or landscaping. Award Winner. Huge variety of colors (24 or more). Blue, Cherry, Crimson Red, Terra Cotta, Light Yellow. Beautiful velvety red, full twisting head with bright green leaves. Bushes out in the summer. 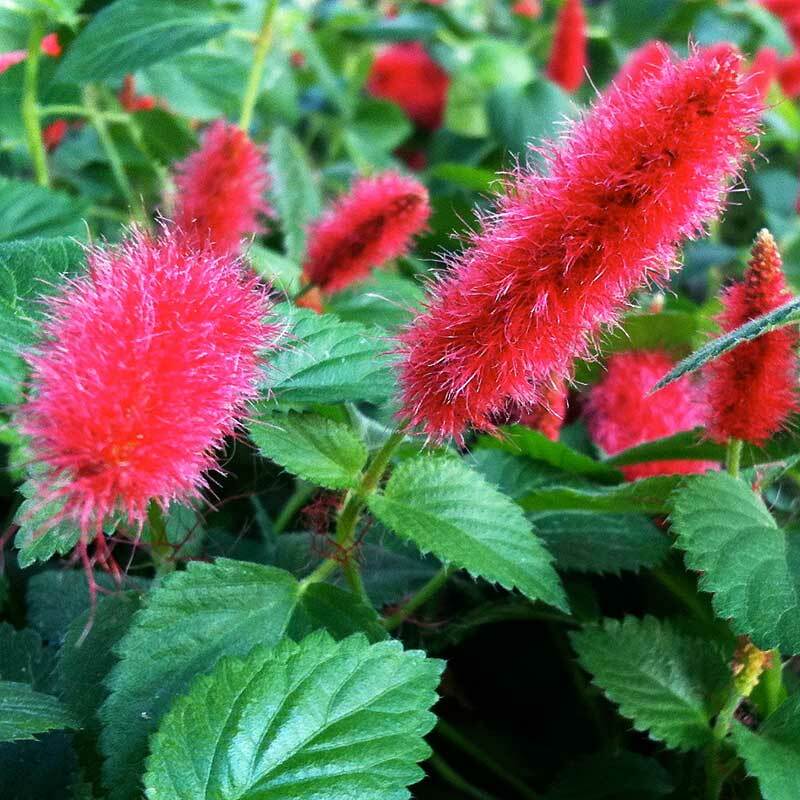 Trailing 12"-24" plant with small sculpted leaves and bright red fuzzy long flowers. 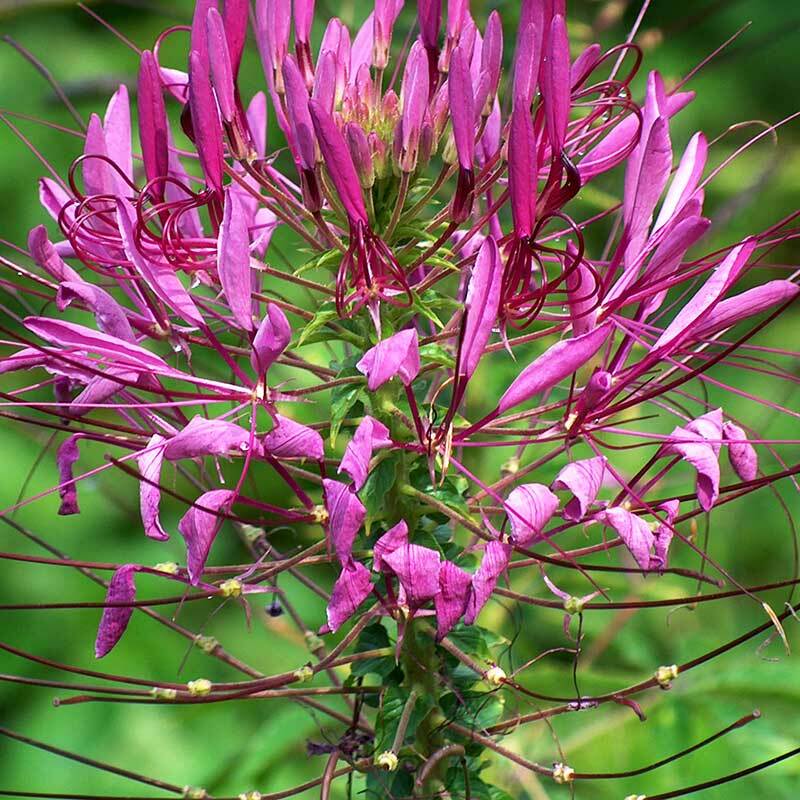 Clio-Thornless and compact, this magenta, upright plant blooms continuously to 14"-16". 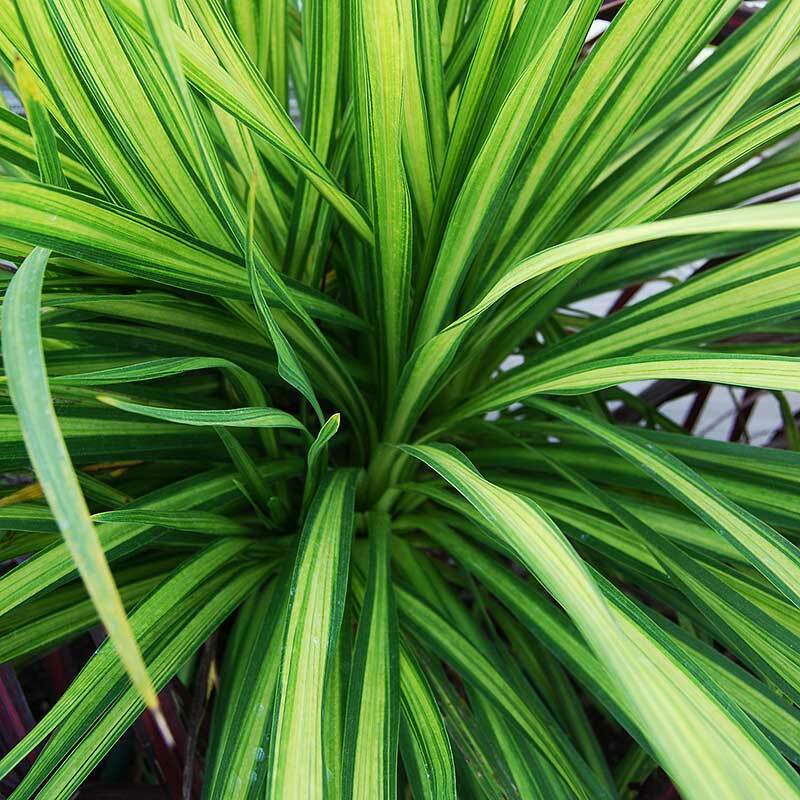 If you want huge amounts of color in your landscape, this plant, known for leaf shape, mixed colors, hardiness and size is it. Varieties grow from 12 to 30" and can spread up to 36" wide. The leaves can combine colors like hot pink and lime green or be a single deep, rich red. Some gardeners just do huge pots of coleus for a show-stopping presentation. 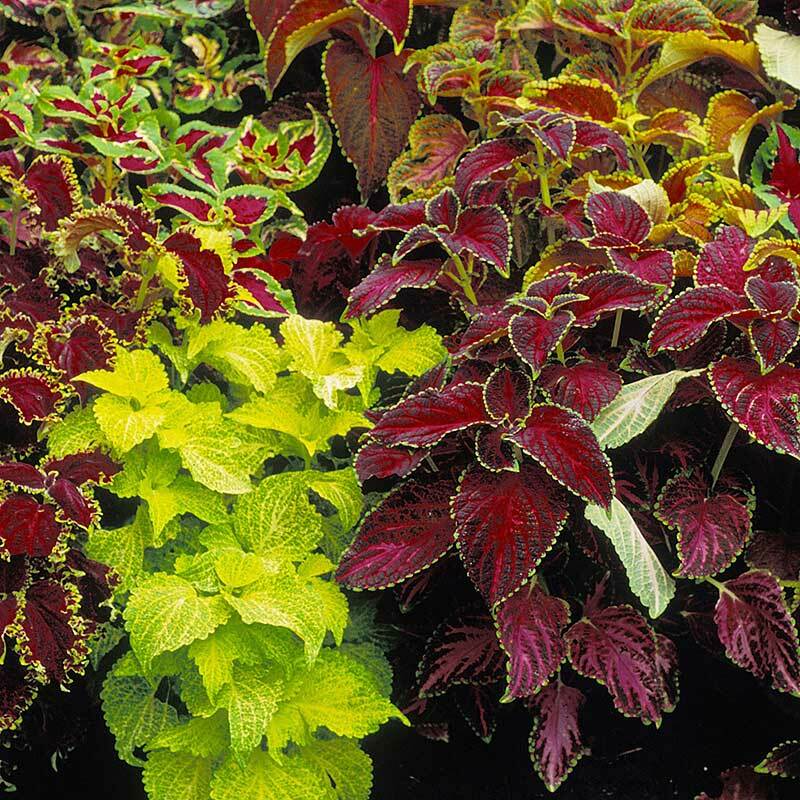 Depending on variety, coleus can do full sun to full shade. Deep Burgundy with lime green edging and veining. Vibrant color are easy to grow that hold their form and tolerate conditions. (36" Burgundy with red, oak-leaf shaped centers). Bright lemon-lime leaves in sun or shade. Chili Pepper, Chipotle, Spiced Curry. Rose pink leaves with Burgundy and green speckles. Exotic cut leaves in chartreuse and copper. 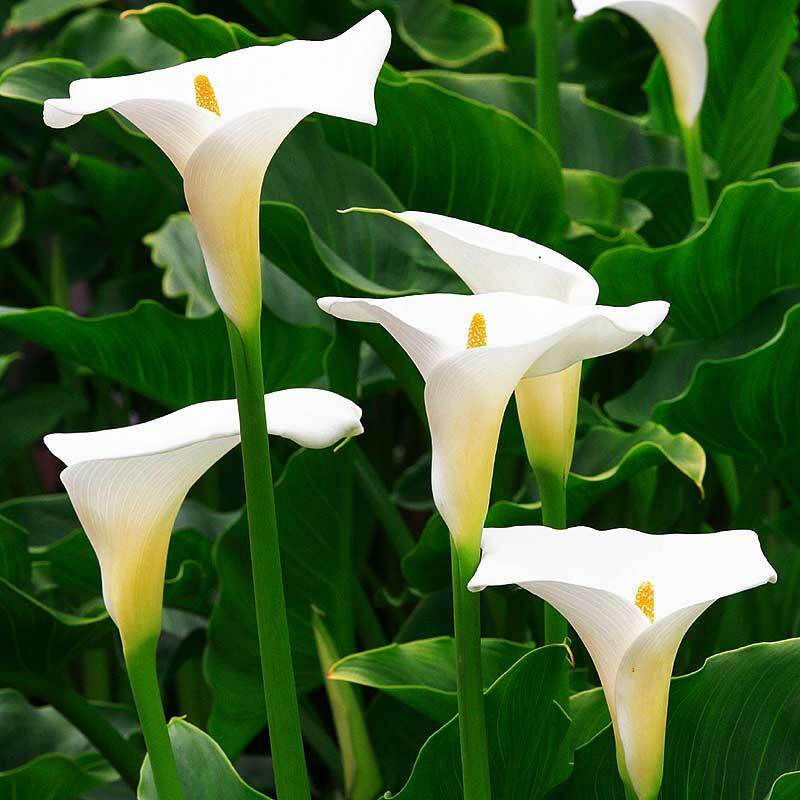 Thrives in sun or shade. Multi-colored in earth tones intensify in bright lights. Full sun to full shade. 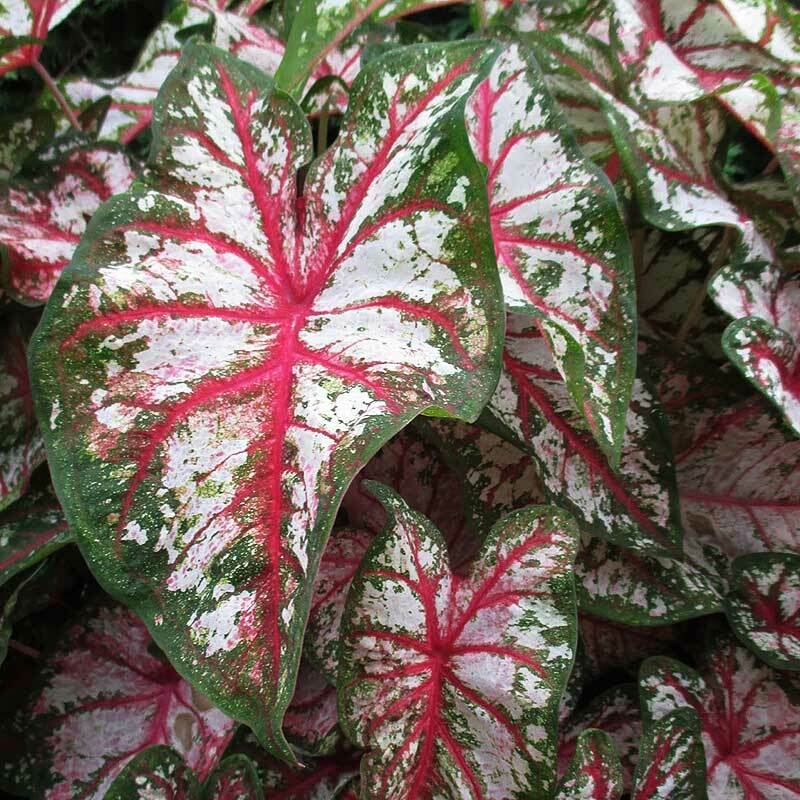 Beautiful Burgundy-pink sculpted leaves with a bright green margin. Mounding and trailing dense, sturdy plants. Can work as ground cover. Green edges to Burgundy, hot pink and gold centers. Compact, densely branched plants in bold colors. Ultra compact, varied colored, sculpted leaf. Multi-color ducks foot-type foliage, mottled yellow and red flecks. Lime green with deep Burgundy netting. Leaves twist slighty. Bright ruffled leaves in green, with yellow veining and hot pink centers. 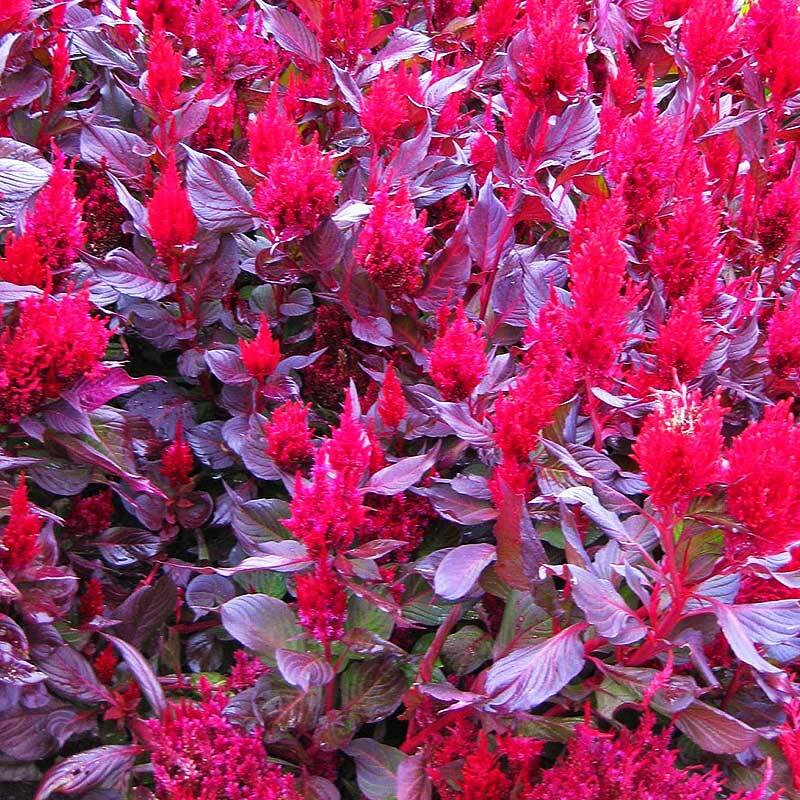 Bold color, easy to grow. Full sun to full shade. Lacy leaves of Burgundy and chartreuse. Vigorous. Sun or shade. Copper leaves outlined in golden yellow. Large-leafed and vigorous. Deep wine-colored leaves with a thin light green border. Chartreuse serrated leave in sun or shade. Compact and uniform. Easy to care for plants in Coral, Pineapple, Sunset, Velvet Red. Smart Look Red. 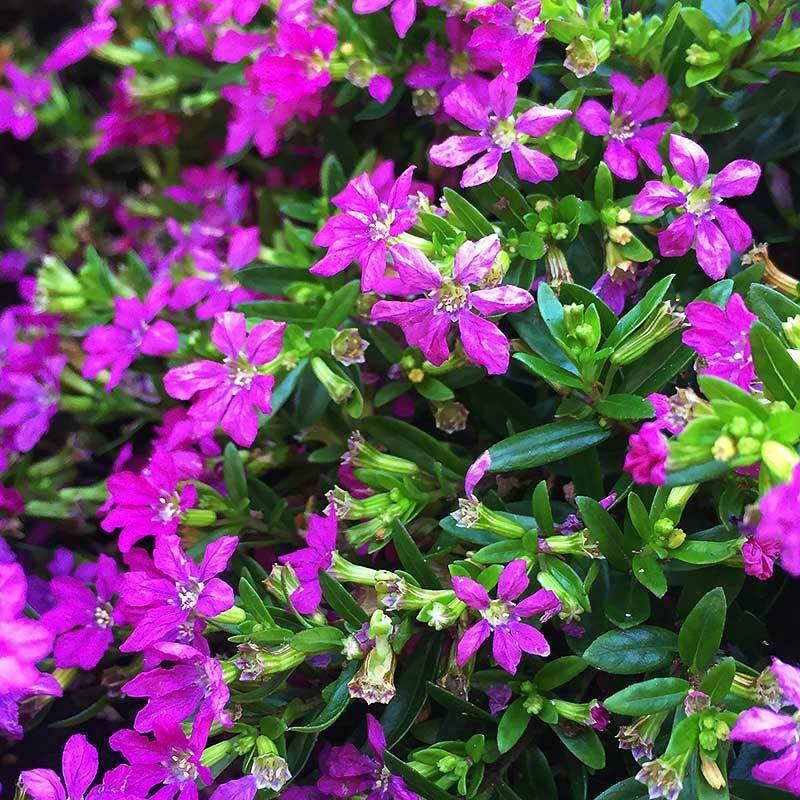 Masses of medium purple flowers bloom from spring to fall in sun to partial shade. Heat lover, has shiny foliage. Bright red petals that flare back like mice ears.